St George, Darlingscott, lies to the west of the village, on the southern side of the main street. 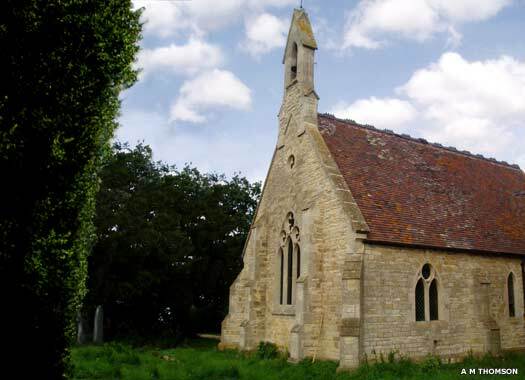 The chapel or church is part of the benefice with Tredington, Stretton-on-Fosse, Ilmington, Whitchurch and Preston-on-Stour. There was a pre-Reformation chapel here, but this may have been demolished as early as the sixteenth century. The humble Victorian building which forms Darlingscott's relatively new church was erected in 1874, in the thirteenth century style. 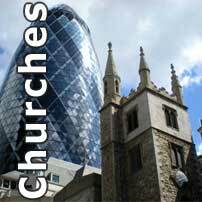 It consists simply of a nave and chancel with a bell cote on the west gable. 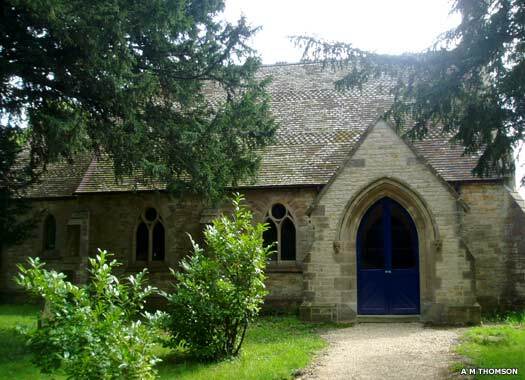 There is also a south transept, made of brick within the stone-built church, which is used as a schoolroom, and which opens into the church by means of folding doors. The church's interior is quite plain with no stained glass or reredos, though there is some vigorous carving on the font and chancel arch capitals. The church underwent restoration work about 2008 and the bell was repaired.